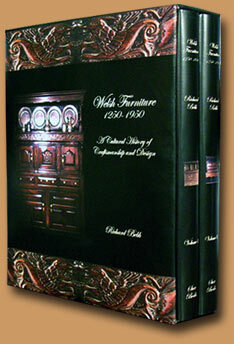 Two volumes each of approximately 400 pages. 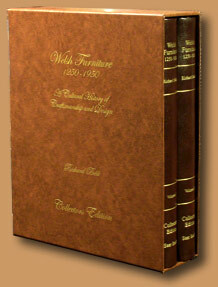 Casebound in cloth with colour dust jackets, both volumes contained in a colour slipcase. Over 1500 (mostly colour) plates - the majority of which are of previously unpublished pieces and commissioned specifically for this project. 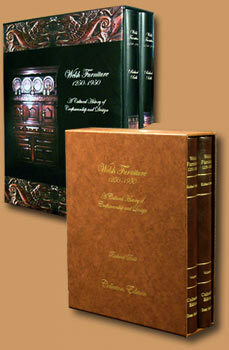 Special Edition in half-leather binding, with superior slipcase. 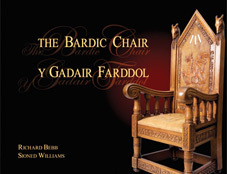 Each volume individually numbered and signed by the author.